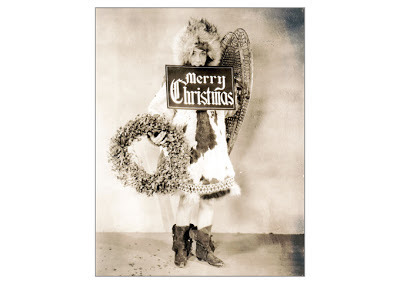 Fans of Bing Crosby can rejoice! Over 160 unreleased tracks are now available on a seven-CD box set, complete with liner notes and booklet. Following a weekly radio program over NBC, ABC and CBS, for almost two decades, Bing Crosby realized the medium of television was sucking up advertising revenue. By 1954, big-budget radio could no longer compete with the video tube and he began a downsized daily series. Five days a week, fifteen minutes a day, Crosby could be heard over the air in a series of pre-recorded musical programs, sans celebrity guests. The singer recorded an enormous "pool" of songs in a number of recording sessions, which would be used in hundreds of broadcasts on CBS. Derived from these are the treasures in this collection, made possible by a visionary's gamble, an engineer's wizardry and a transformative substance called "tape." 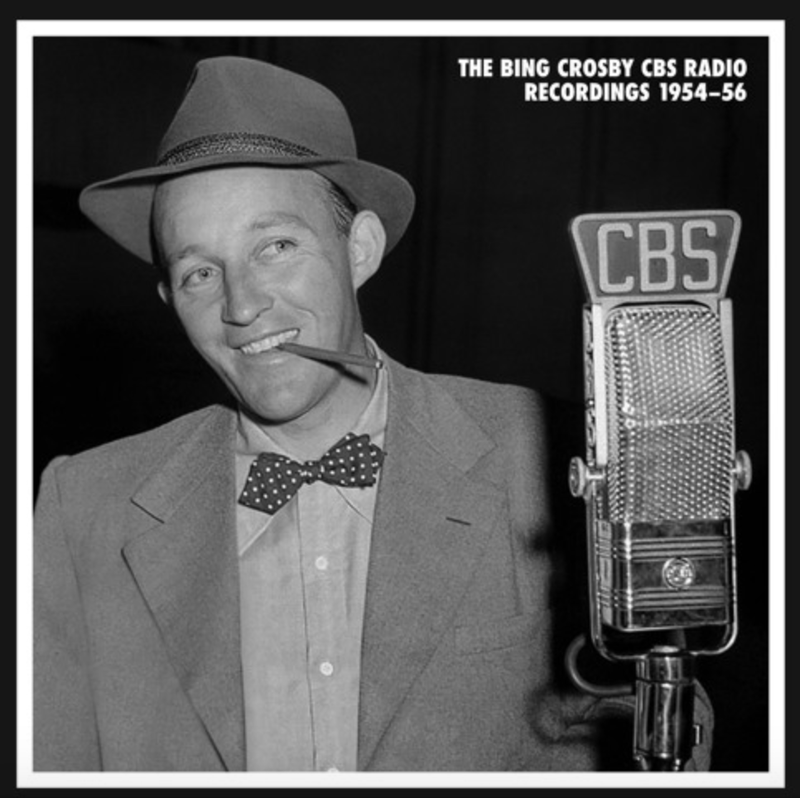 Like buried treasure reclaimed from the past, this remarkable set is like no other Bing Crosby collection ever released. With longtime accompanist Buddy Cole, fifteen recording sessions were remastered and released on this impressive box set through Mosaic Records. While Crosby felt at the time that his voice was not what it used to be, fans of the crooner would never tell when listening to these gems. They were not initially intended to be issued on records, through several tracks were instantly pressed into service for two popular Decca albums. But the majority of the tracks in this set have never been released or heard in decades. The set contains a large 16-page book with two informative essays (well-written and accurately researched) by music historian Martin McQuade, and author/historian Gary Giddins. This set is limited to a print run of 20,000, retails $120, is absolutely remarkable, and while the price tag might be a bit steep, less than $20 per CD is not bad when you consider all the music licensing and digital restoration involved. Which leaves me with a thought to ponder: how many vocal legends have un-released tracks still sitting in the vaults, ready to be discovered? Ava Gardner. I love the color in this one. Yes, it is more expensive to go to the movies than ever before. Average ticket prices hit a new high in 2016, according to the National Association of Theatre Owners, topping out at $8.73. 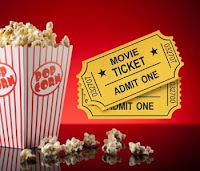 Our local movie theater charges $8 and a recent rip to New York City reminded me that folks in the Big Apple would save money buying the movie on DVD when it come out than pay $20 plus for a movie ticket! General thinking applies formats such as IMAX and 3-D as a culprit for the rising ticket prices. According to The Hollywood Reporter, ticket prices went up to an average of $8.79 in 2017. While it is known that ticket prices fluctuate depending on the strength of the marketplace, advanced technology, better seating and improved concessions are the industry trend. A new movie theater opened up near us with luxurious recliners and seat cushions -- for an extra fee. Sticker shock? Fear not! Turns out there is a temporary solution. It seems a new company was launched, Movie Pass, offering you unlimited passes to movie theaters for a flat $9.95 per month. No loopholes, no fine print, and no surveys to answer. There are a few stipulations, though. 1. You can only watch one movie per day. A double feature on the same day will not be accepted. 2. The pass works for only one person. My wife, for example, had to apply for herself to have the same type of movie pass. 3. You will need a smart phone and the Movie Pass app to choose the theater, movie and screening time. No smart phone, no pass. 4. The passes are not good for IMAX or 3-D.
You can even watch a new movie on the day it opens. For folks like my wife and I who visit the movie theater twice a month, the flat $9.95 per month fee is a true bargain. 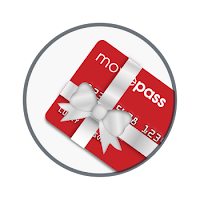 Before you jump in and sign up at www.moviepass.com, I would suggest you visit the website and type your zip code into the system to verify that your local movie theater participates. Luckily for us, all four theaters within an hour's drive from home participate -- including the one 25 minutes from the house. No commitment and you can cancel any time. Two years ago my wife and I paid for a special pass that gave us unlimited movie screenings for an entire calendar year. We took advantage of the offer and saw so many movies that year it was not funny. Sadly, the theater never offered the same pass again and I have since wished the same type of pass would be made available again. Movie Pass is not exactly the same but it comes pretty darn close. And for folks who wish they could afford to visit the movie theater more often, this may just be the wave of the future. 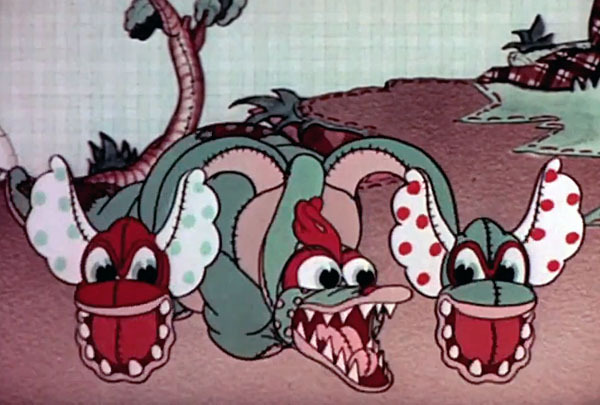 Circa March and April 1935, Metro-Goldwyn-Mayer theatrically released an eight-minute cartoon titled The Calico Dragon, as part of their series of animated cartoons known as the Happy Harmonies. With Walt Disney offering a series of musical animated cartoon shorts, Silly Symphonies, and with Warner Brothers producing Merrie Melodies, MGM’s first foray into the animation business was Happy Harmonies – each containing a whimsical song. In The Calico Dragon, a little girl falls asleep after reading a fairy tale to her doll, and quickly observes many of her toys coming to life in a land of make believe. The toys act out a fairy tale in which a prince fights a three-headed calico dragon. 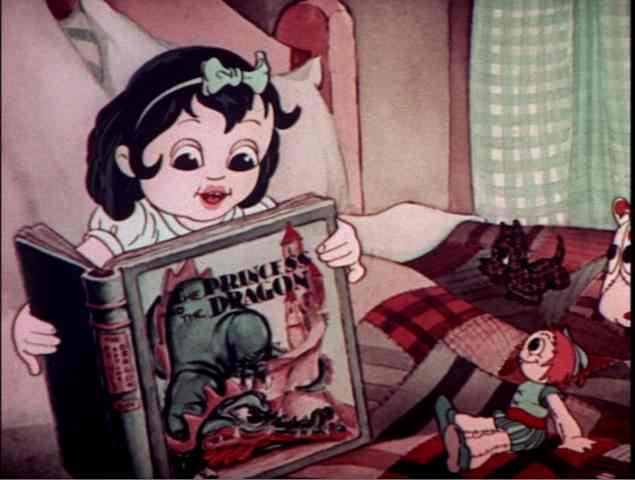 The cartoon would later be nominated for an Academy Award for Best Short Subject (Cartoon). So what does this 1935 animated cartoon have to do with The Cinnamon Bear? Well, it turns out this cartoon may have been the germ of an idea for the radio program. At least, that is the theory going around these days. I would like to point out that The Calico Dragon being the inspiration for The Cinnamon Bear is a merely a “theory” and not a fact. 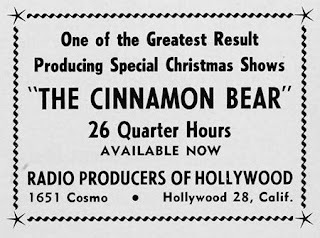 The Cinnamon Bear premiered on radio 80 years ago in November 1937 as a syndicated feature of Transco (Transcription Company of America). 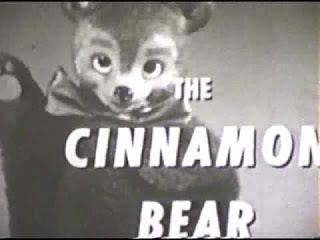 The series creators, Glanville and Elizabeth Heisch, were still around throughout the 1980s and their memories of how they created The Cinnamon Bear never included reference to any theatrical cartoon. But if the Heischs saw The Calico Dragon in the spring of 1935, it remains probable that the idea of a Crazy Quilt Dragon and two children falling asleep and traveling to a fairytale land, originated with this cartoon. The timing may be right if one wanted to apply reverse hindsight. 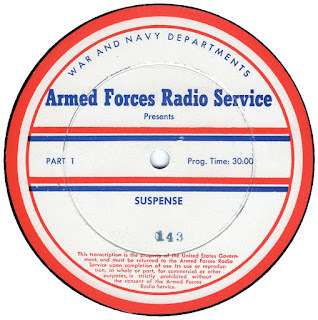 In order for the radio serial to premiere in November 1937, the 16-inch transcription discs (and 12-inch promotional disc) needed to be advertised in trade columns by September or October. 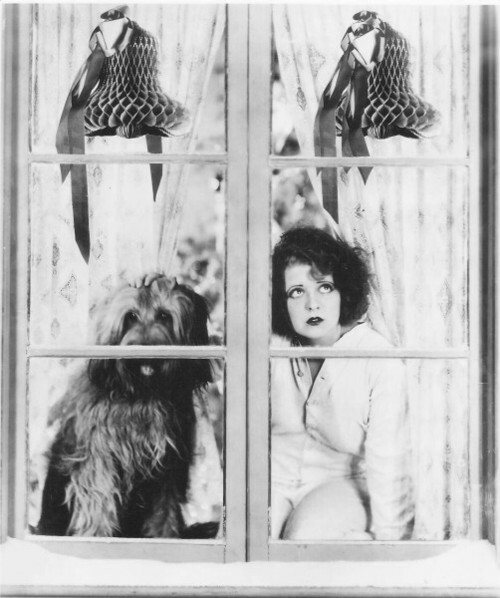 This meant all 26 episodes needed to be recorded in the studio no later than summer of 1937. The radio scripts and music (co-written by Glanville Heisch and Don Honrath) were no doubt written in the winter and spring of 1937. 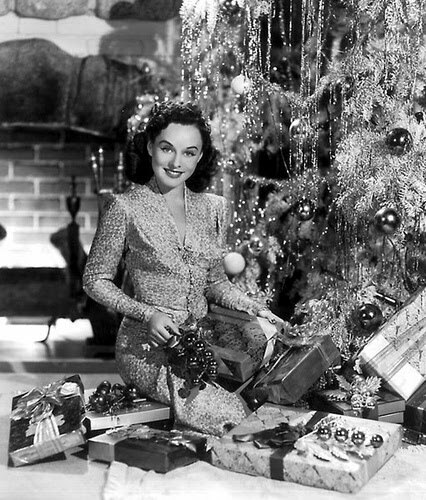 This buys them the entire calendar month of 1936 to plot the series before scripting. No serial of this caliber could possibly be created and produced within a few short weeks. The timing is about right. In 1941, Transco went out of business and sold all interest in their programming to the Broadcasters Program Syndicate. 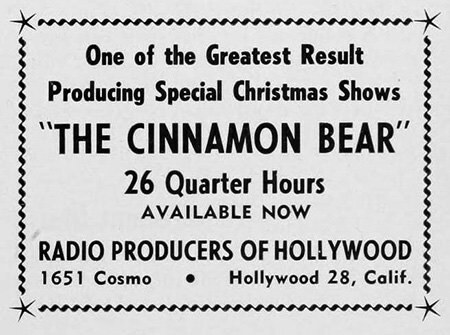 As a result, The Cinnamon Bear was supposedly not broadcast over the airwaves in 1941-42. This was only temporarily and the program soon returned to the air under new ownership. 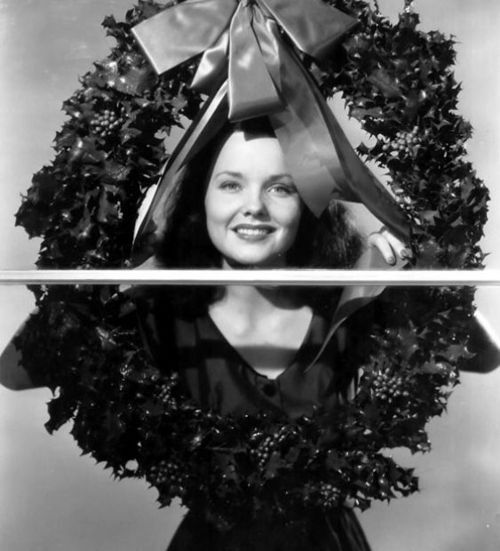 In the 1950s, syndication was taken over by Lou R. Winston, also based in Hollywood. In 1951, a television pilot was produced using hand puppets and the audio from the radio broadcasts. The program never made a successful transition to a visual medium, remaining solely as a radio property. 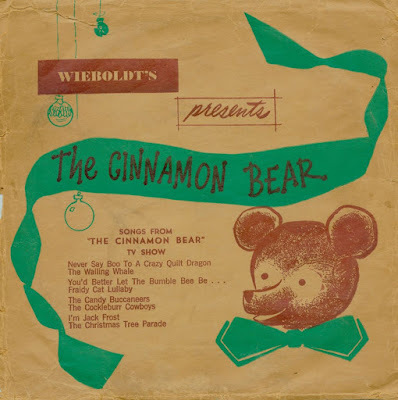 For decades The Cinnamon Bear has become an advent calendar for many families who made it an annual tradition to listen to the episodes daily from Thanksgiving to Christmas. 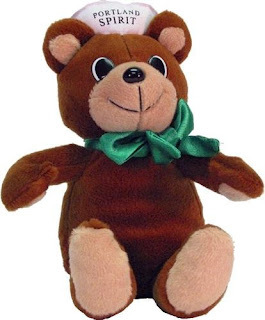 In the 1970s, Lipman’s in Portland, Oregon, sponsored the radio program over local radio stations and for a few years had an employee dressed up in a brown bear costume, playing the role for a new generation growing up with the timeless serial. Listening to the program today, however, you can understand how radio listeners in the 1930s and 1940s envisioned an animated cartoon. Musical instruments supply simulated sound effects, and a musical song is featured in most of the chapters. 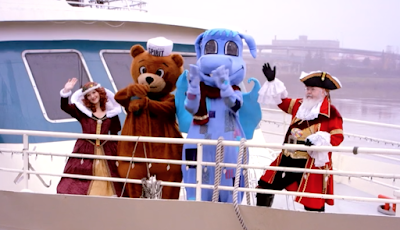 Fans of The Cinnamon Bear may be interested in knowing that every year on selected days in November and December, in Potland, Oregon, the Portland Spirit is transformed into a Cinnamon Bear Cruise, complete with Queen Melissa, The Cinnamon Bear, Captain Taffy and The Crazy Quilt Dragon (all pictured above). For a one-time fee, children can ride the cruise, have their photo taken with The Cinnamon Bear, and a light snack buffet. For more information you can visit the website listed below. 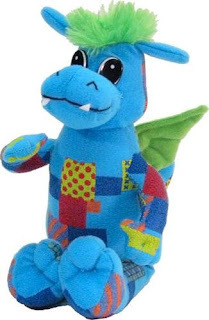 Incidentally, obsessed fans of The Cinnamon Bear may want to take advantage of their incredibly low price of $10 for a stuffed Cinnamon Bear or Crazy Quilt Dragon, available for sale in the gift shop on the website. Looking for something to buy this holiday season? 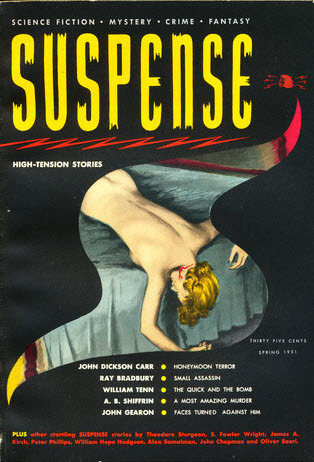 A casual fan of radio's Suspense? Then this new book might be of interest to you. A veteran collector of vintage radio broadcasts, Joseph W. Webb, Ph. 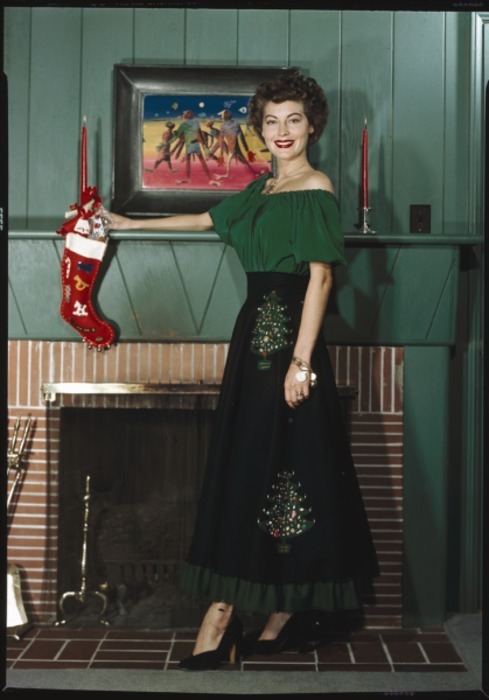 D., wrote an 86-page book providing insight into the show's history, revealing how and why Roma Wines broadcast the show twice a week (bet you did not know that), the near-cancellation in 1947, and the numerous versions of Suspense recordings, from network broadcasts, rehearsals, air checks, home recordings, AFRS renditions, and others. In other words, there are more than one version of each episode and Joe took the time to clarify the numerous versions that exist. Back in the early days of collecting, circa late 1980s, I knew there were at least two versions of some Roma Wines broadcasts existing. I had both an East Coast and a West Coast version of "Commuter's Ticket," with J. Carrol Naish in the lead, from August 1, 1946. I wrongfully assumed this was a one-time novelty that collectors discovered and made available. Each side of my audio cassette had one of the two versions. Playing them back I could tell no difference. 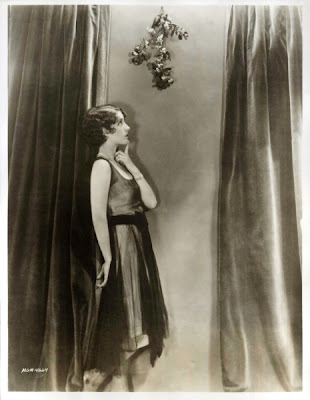 But then again, I did not know what to look for. 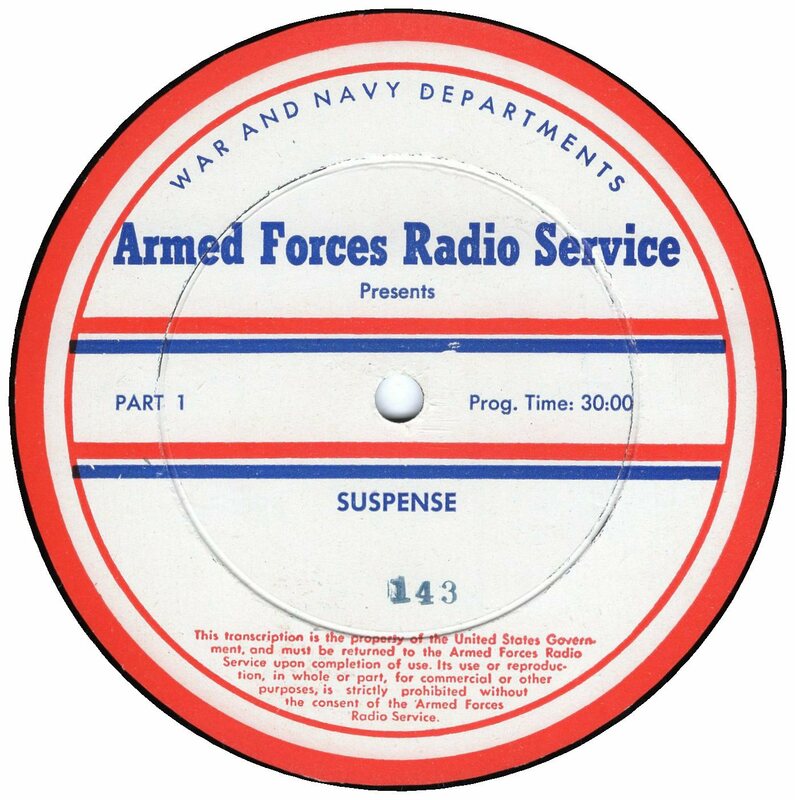 More amusingly was the fact that over the years multiple people would claim responsibility for transferring radio programs from disc. "I was the one responsible for making that show available," they would tell me. Eventually I took any such claim with a grain of salt. Today, I now suspect that multiple people each had copies of discs which is why we have two, three and sometimes four different versions of the same recording. For collectors who use a checklist and know they already have "Commuter's Ticket" from August 1, 1946, why would they think of purchasing the same recording from a different source? This is why today, when someone claims they were responsible for making an old-time radio recording available, I believe them... but also realize that the recording in my hands or in general circulation could also have come from someone else who had access to another set of transcription discs. 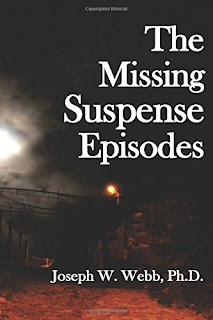 Today, thanks to Laura East and Joe Webb, we now know there are multiple versions of each Suspense episode for many consecutive years. 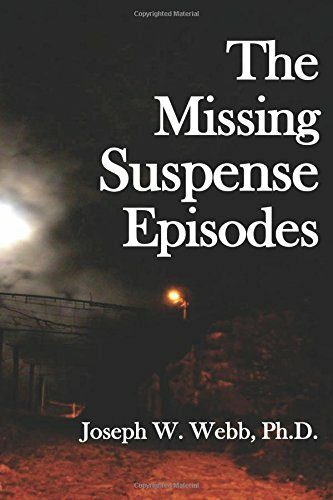 In his book Joe also goes into the reasons why specific episodes are still lost, created an official list of episodes not known to exist in whole or in part, and fills in the gaps with details of re-enactments, short stories adapted from the radio scripts, and other references. This book may not reach the expectations of casual old-time radio fans, who might find Excel spreadsheets and multiple reprints of script covers repetitive. But it certainly offers a unique perspective of the collecting community of old-time radio recordings as it stands today. And provides hope that a few of these "lost" or "missing" recordings will surface in the coming years. 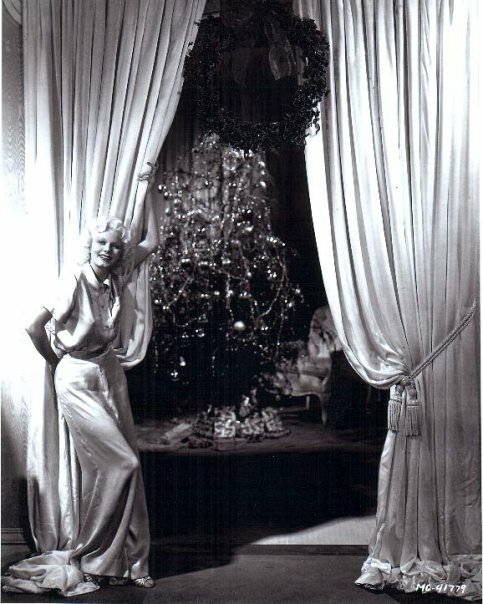 It was the evening of December 26, 1949. Radio listeners tuned in to CBS to listen to another spooky story on Inner Sanctum Mystery. In festive mood the cast and crew presented a well-written, heart-warming Christmas story titled “The Enchanted Ghost,” which dramatized the holiday festivities of a mischievous Christmas ghost named Sir Benjamin. Avoiding bloodshed, murder and black bats, director Himan Brown hired Frank Sinatra to make a guest appearance and play the starring role of a man who is plagued by a mischievous ghost named Sir Benjamin. Sadly, a recording of that broadcast is known to exist in recorded form but it was a home recording, the disc was in terrible shape and the wrong needle was used for transfer. As a result, the sound quality is terrible. Thankfully, John Roeburt was recycling his old Inner Sanctum Mystery radio scripts for use on Suspense in the early sixties, when director Bruno Zirato, Jr. sought radio scripts at scale. Zirato did not mind if he was recycling radio scripts used prior in the 1940s on The Mysterious Traveler, Creeps by Night and Inner Sanctum. 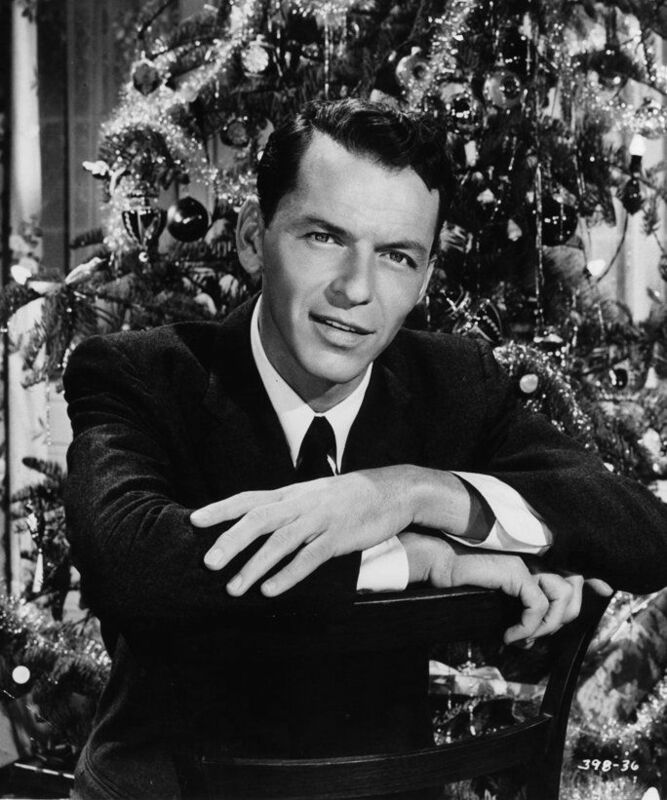 On the evening of December 17, 1961, “Yuletide Miracle” was dramatized with Santos Ortega and Rosemary Rice in the cast, the very same script used with Frank Sinatra in 1949. A recording of that Suspense episode does exist so if you want to hear something novel this holiday season, try to envision the voice of Frank Sinatra – not Santos Ortega – in the role of Sir Benjamin. To listen to the 24 minute recording, visit the link below.